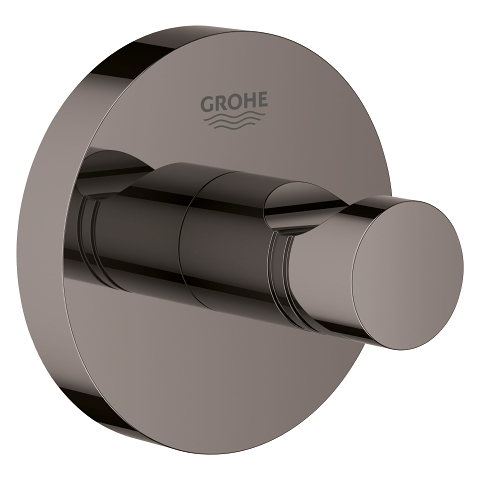 It’s never been easier to create a seamless bathroom design. 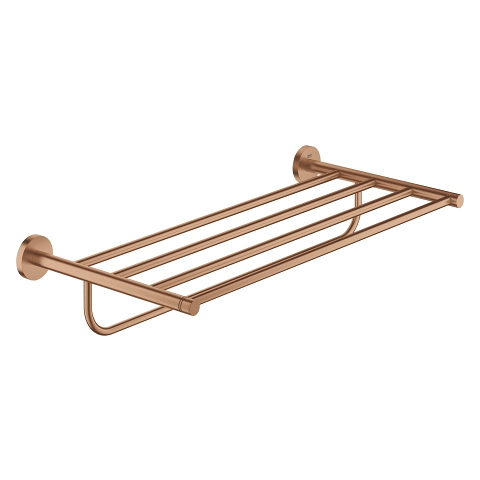 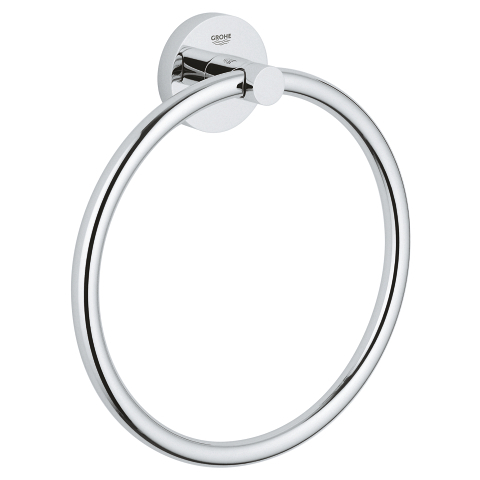 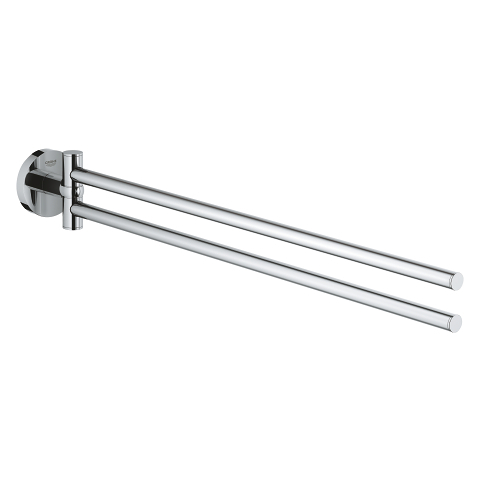 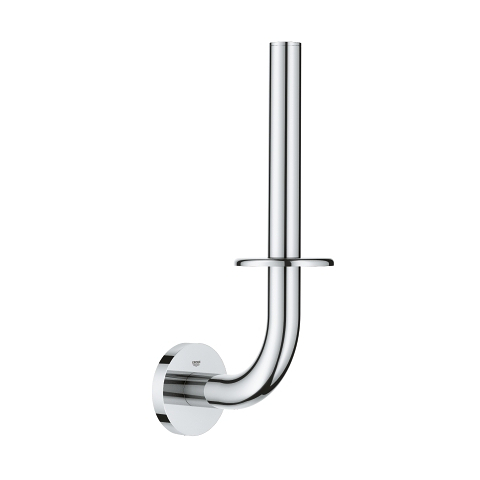 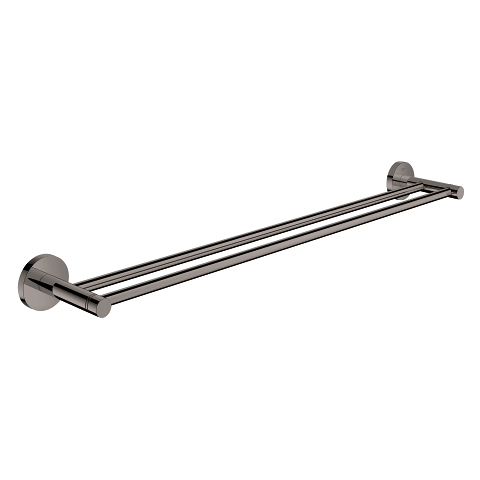 Just add a selection of our beautifully made GROHE Essentials accessories such as the sturdy and impressive 800mm towel rail – the ideal place to hang a bathroom towel. 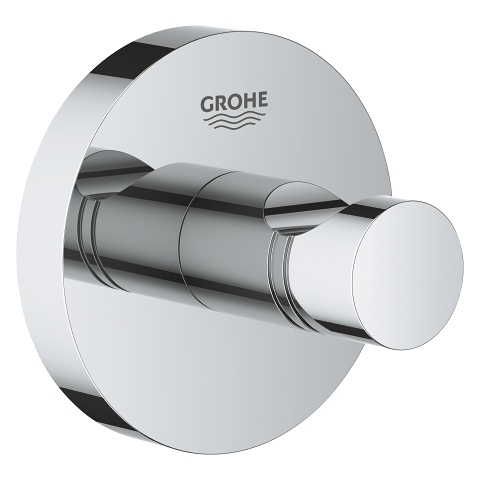 The rail has a durable, easy-care GROHE StarLight finish that will look pristine for years and it’s also easy to fit – just follow the clear step-by-step instructions. 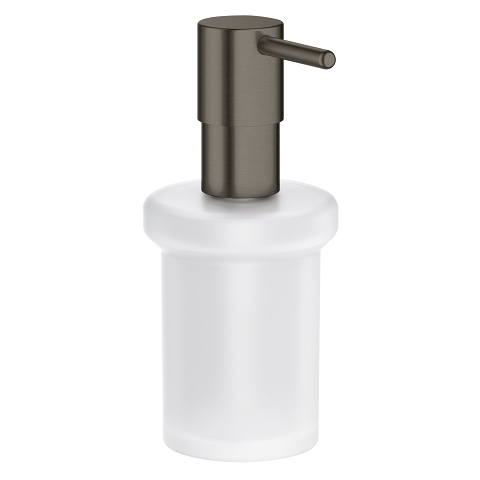 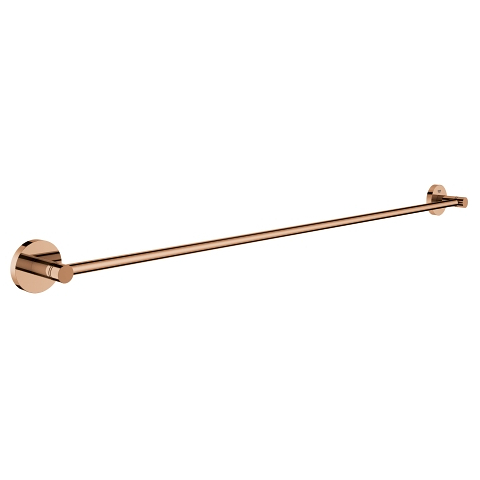 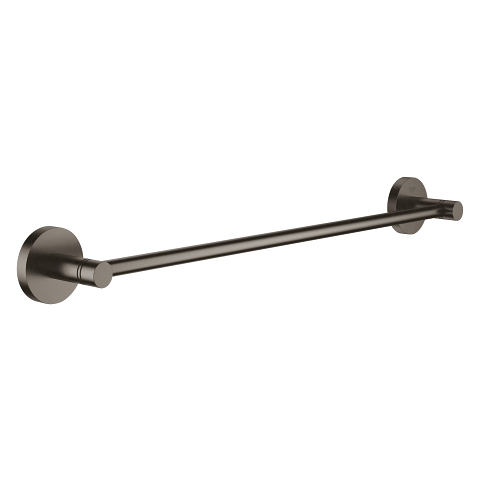 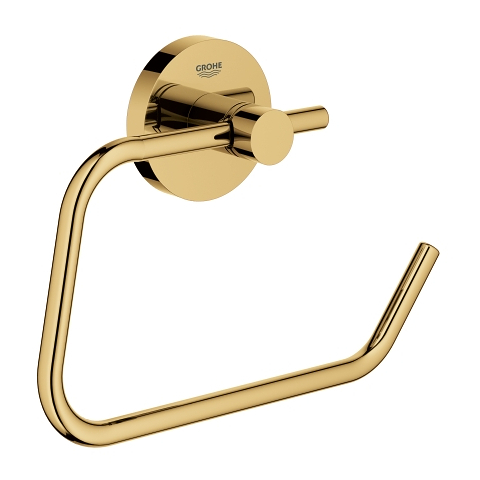 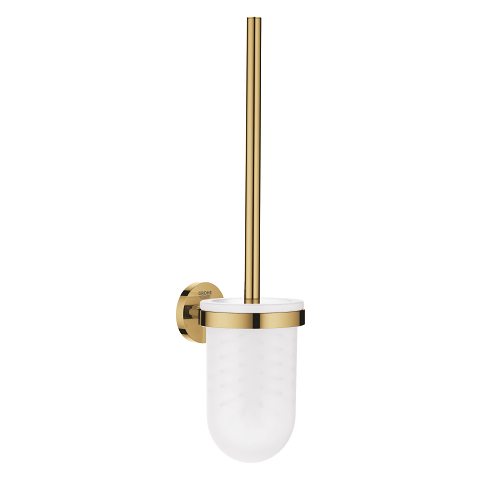 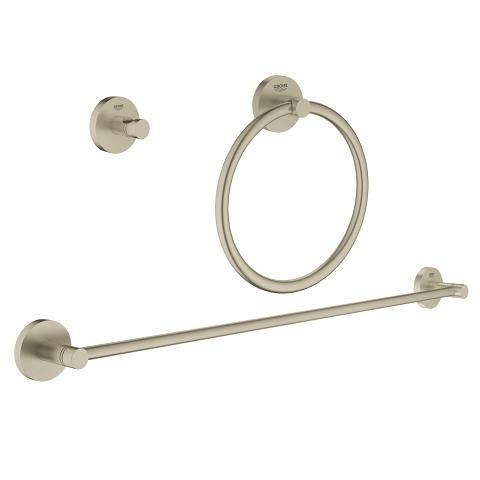 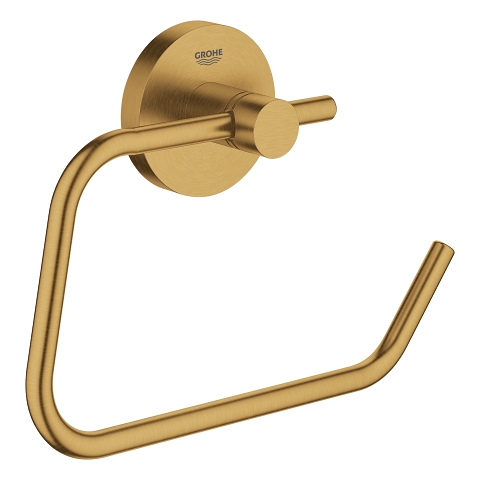 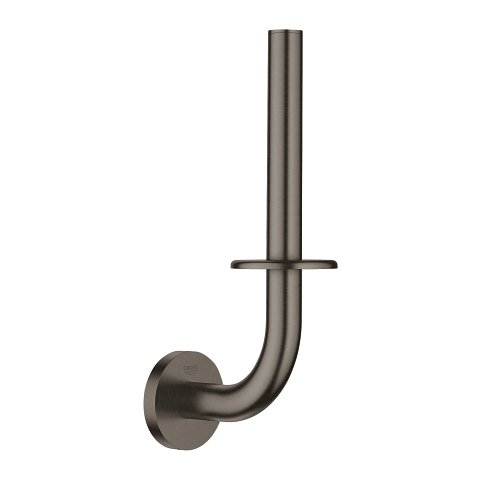 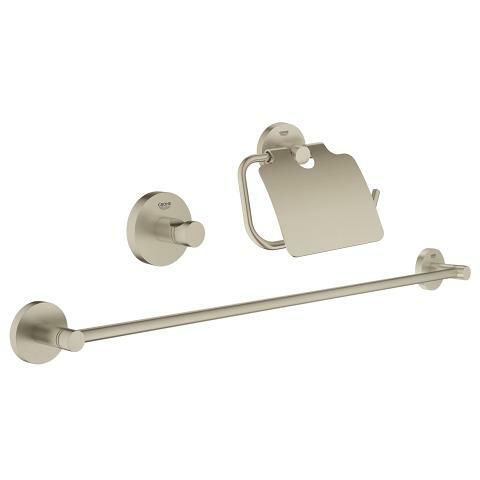 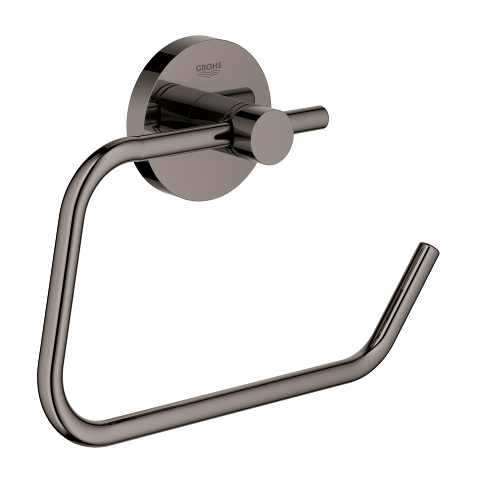 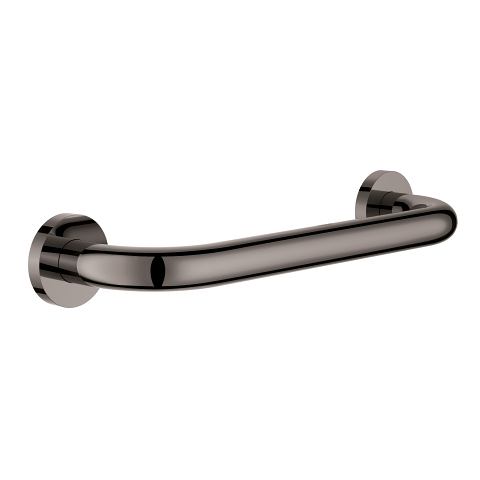 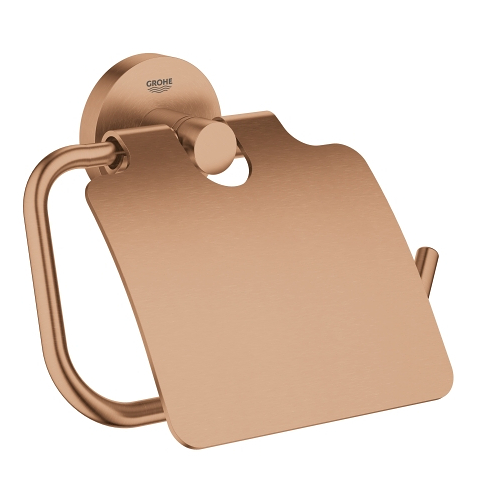 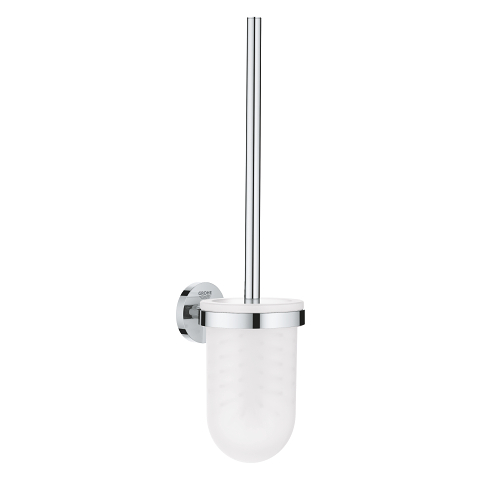 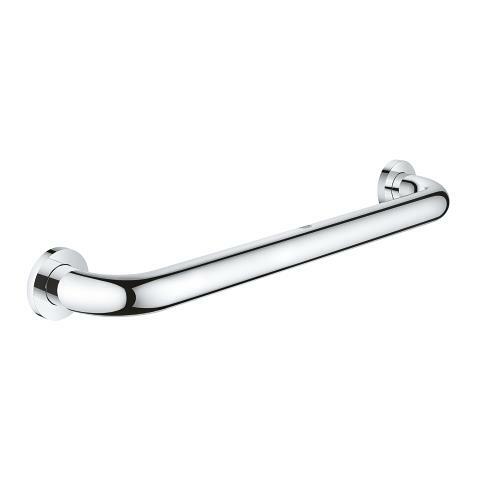 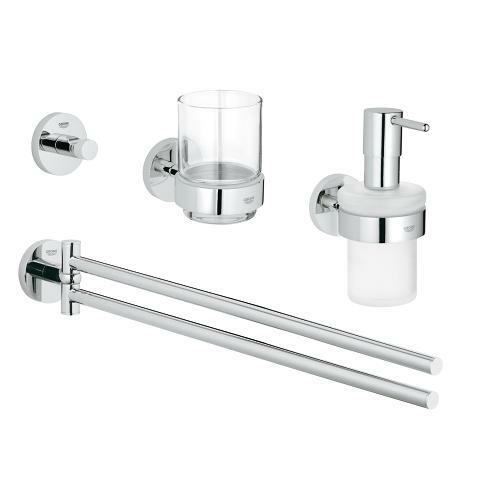 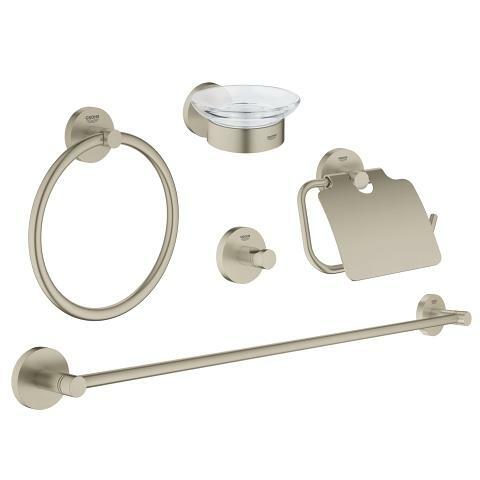 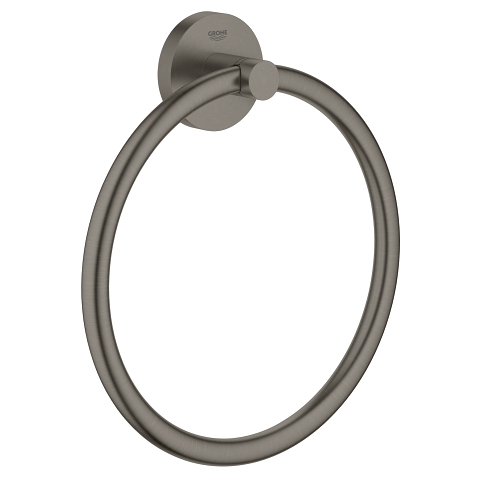 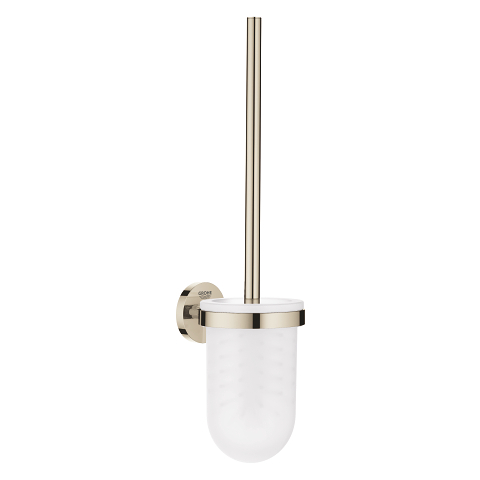 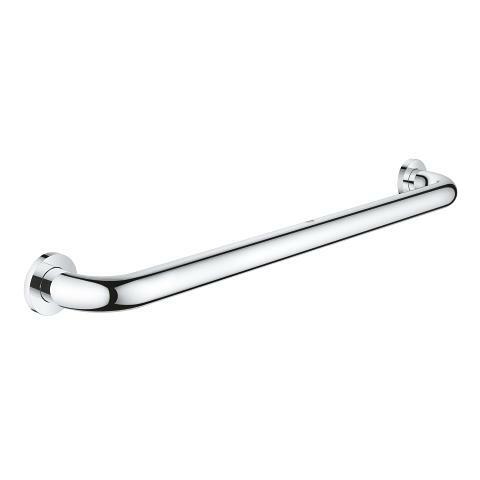 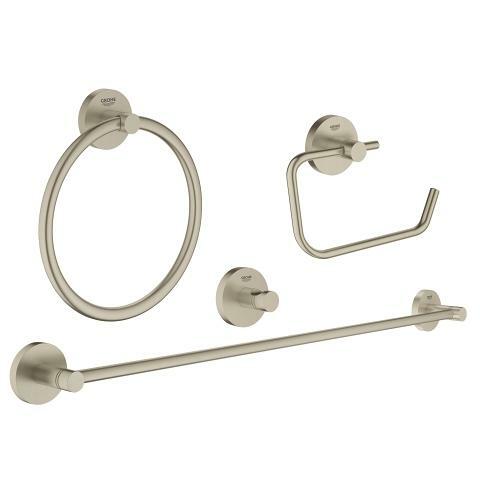 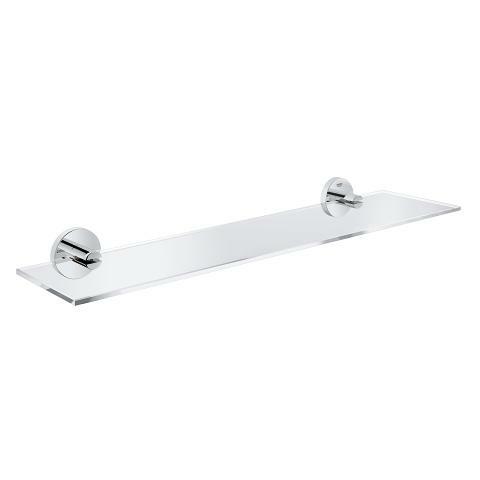 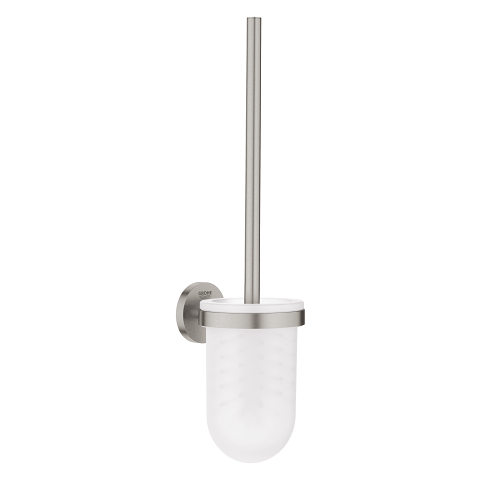 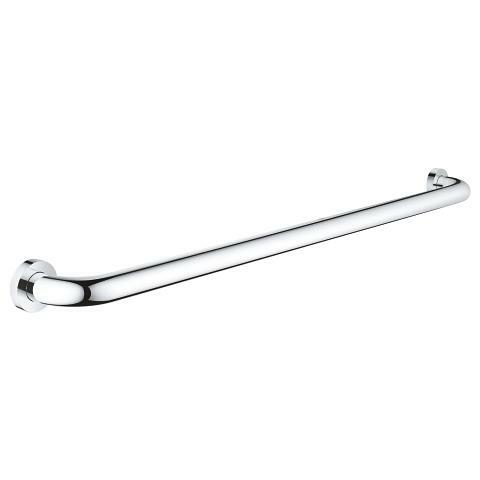 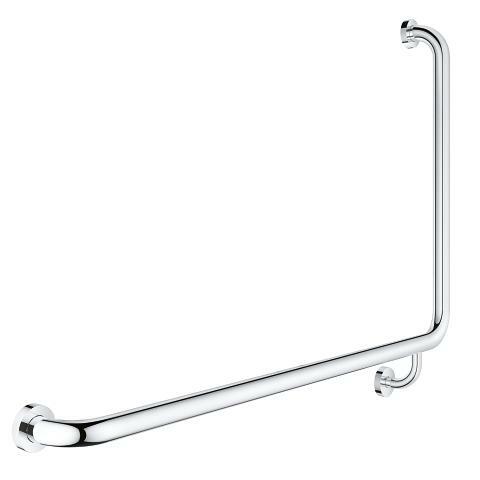 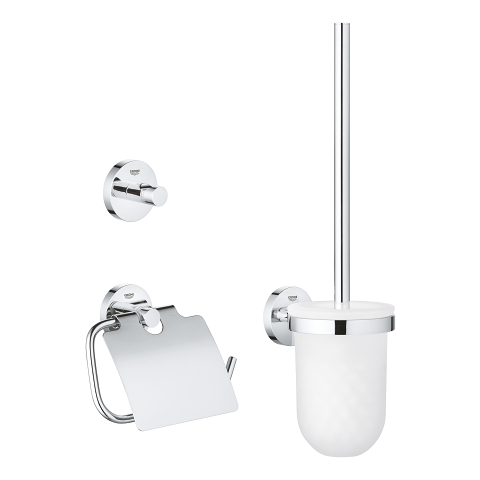 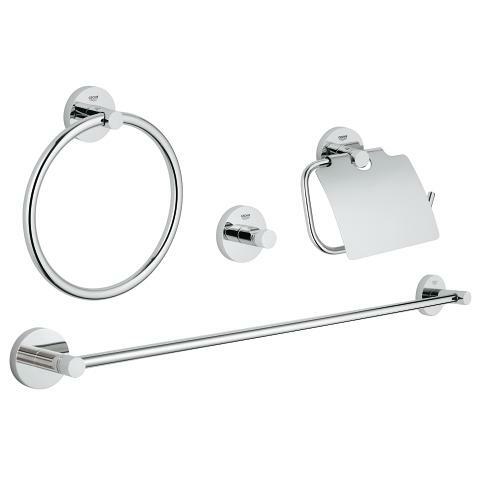 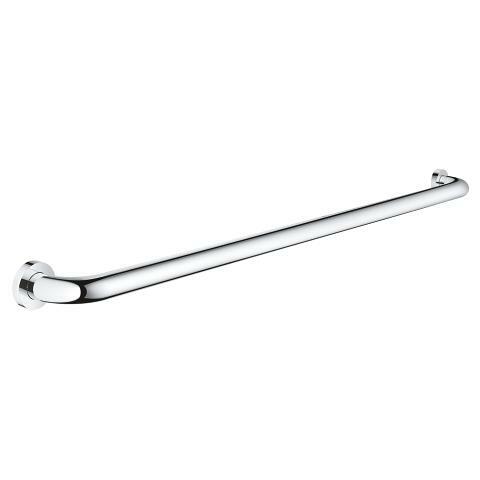 Don’t forget to check out other products in the comprehensive collection such as the robe hook, toilet brush set, toilet paper holder and numerous other towel rails and bath grips. 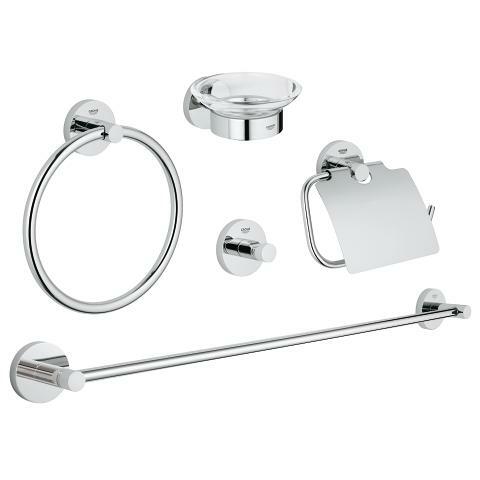 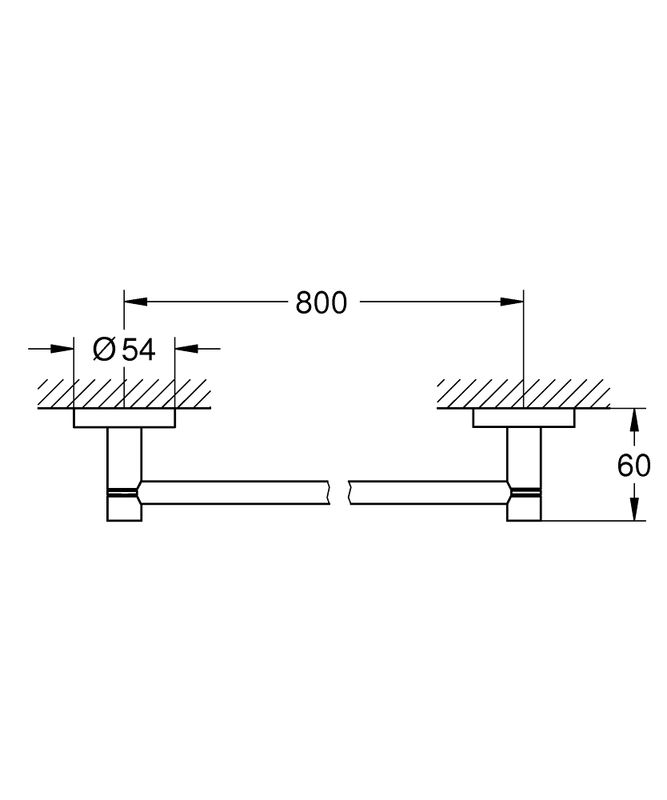 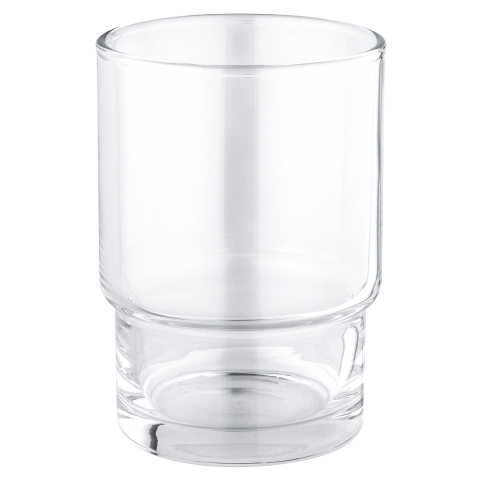 Or for added ease and convenience, why not try one of our 3-, 4- or 5-in-1 sets? 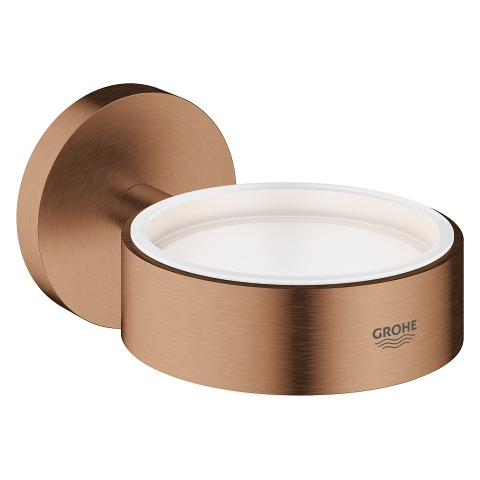 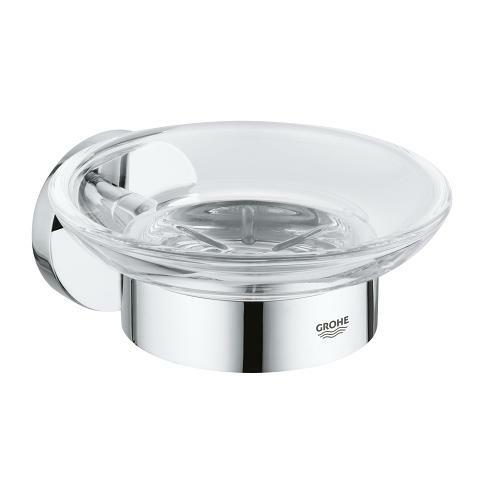 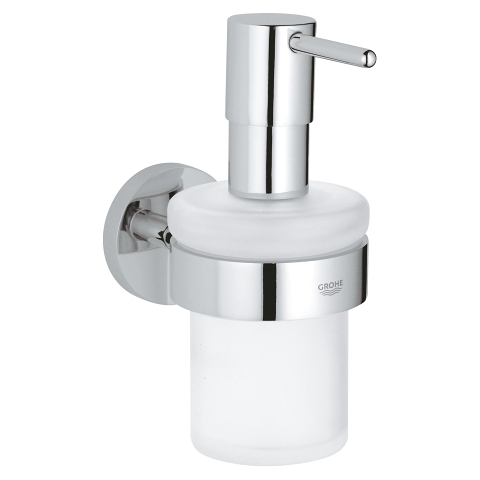 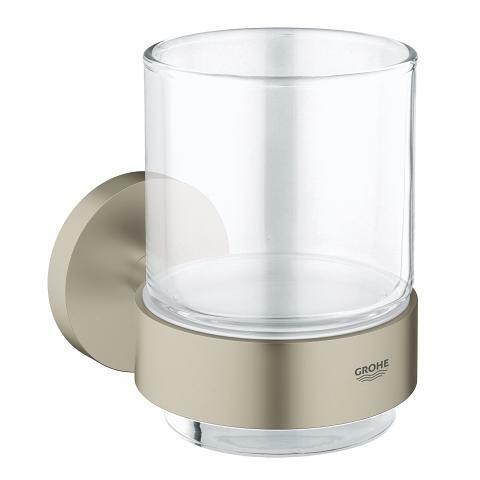 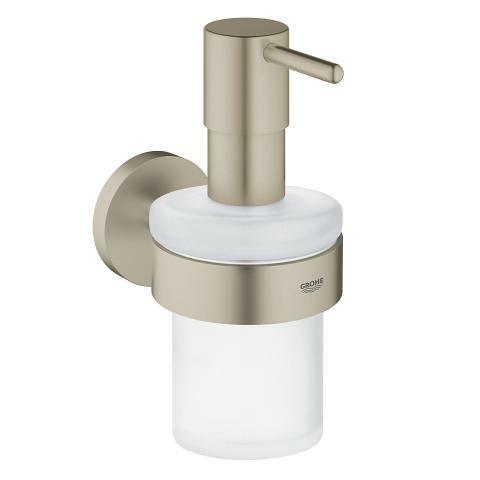 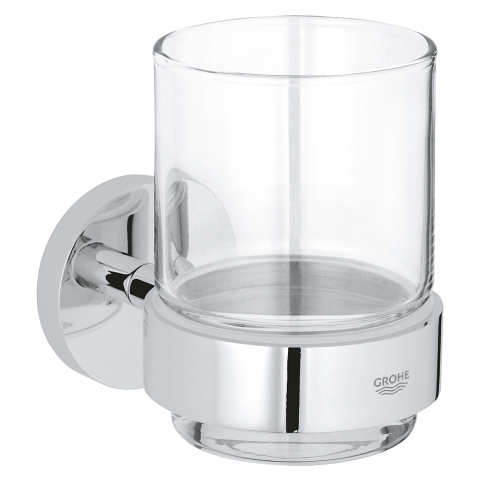 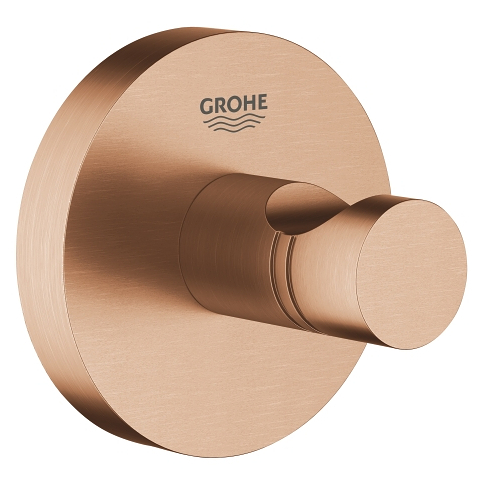 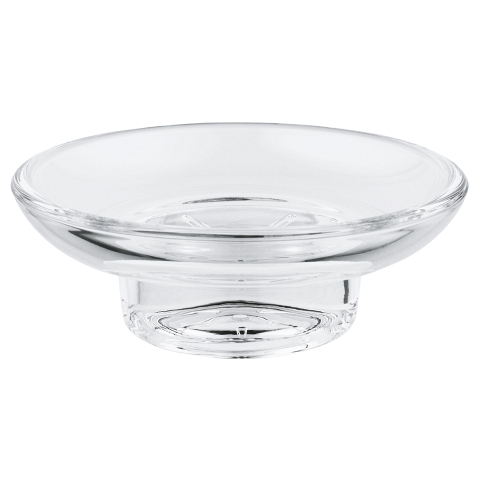 GROHE Essentials accessories – precision craftsmanship, highest quality materials and design that lasts! The perfect finishing touch for all bathrooms!